This free workshop offers a unique opportunity to engage with literally "ground breaking" research projects into soil health. Are you a farmer, contractor, consultant, agronomist, speciality crop producer, fertiliser supplier, environmental advisor, contract grower, agricultural advisor or economist? Then this event is for you. 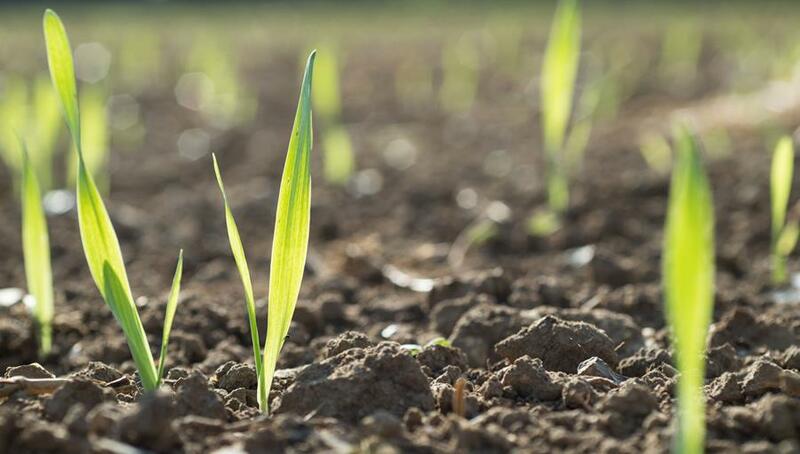 Discover how monitoring of soil health can enable better management of this essential resource and lead to enhanced efficiency, financial savings and reduced environmental impacts for the agricultural sector. You can also have your say and explore the opportunities for your business, and what needs to be done to manage and monitor our soil resource effectively. We have priority places for SME’s based or benefitting the sector in Cornwall.